EasyJet marked International Women’s Day with a flight from London Gatwick to Agadir piloted by Captain Lisa Humphrey (left) and First Officer Maria Stone. Toronto-Vienna (year-round) with our Boeing 787-9 Dreamliner and Montréal-Bordeaux (seasonal) with our Boeing 737 MAX 8. The daily Toronto-Vienna flights will begin April 29, 2019 with service reduced to five days a week during the winter season (November-March). This service is offered in partnership with Star Alliance member Austrian Airlines, complementing it’s Montréal-Vienna flights that also begin next April. The Montréal-Bordeaux route will operate four days a week from June 15 to September 15. Singapore Airlines Receives World’s First Airbus A350-900ULR. 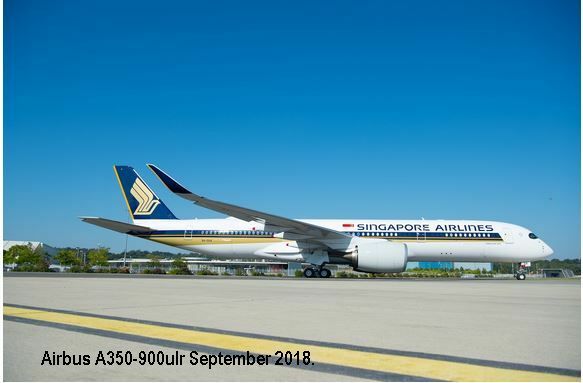 It is the first of seven A350-900ULRs on firm order and entered service on October 11, 2018 to operate the world’s longest commercial flight between Singapore and Newark Liberty International Airport. Singapore Airlines is the launch customer for the new A350-900ULR, which is capable of flying up to 9,700 nautical miles (nm), or over 20 hours non-stop. With the delivery of the first A350-900ULR, Singapore Airlines now has (22) A350-900 aircraft in its fleet, with 45 more on order including the six additional ULR variants. 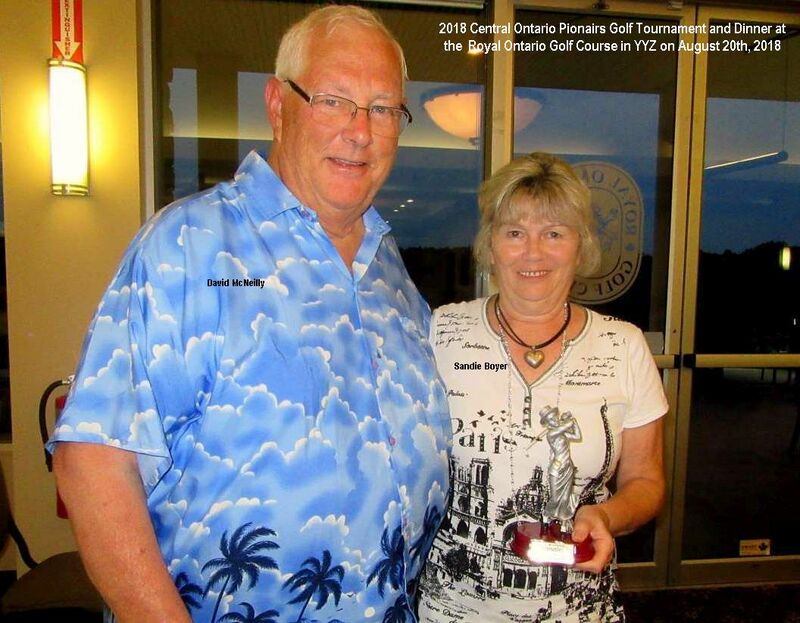 The 2018 Central Ontario Pionairs Golf Tournament and Dinner took place at the top-notch Royal Ontario Golf Course in YYZ on August 20, 2018, and it turned out to be a made-to-order weather day for golfers! Seventy-six golfers played a Scramble format, enjoying the scenery and vistas around the links - some of which offered very good challenges. The ever-popular Putting Contest was also a feature of the day. This course is fast becoming a favourite among the District golf enthusiasts. Back at the clubhouse, the day culminated with a sumptuous buffet - including roast strip loin and all the trimmings. 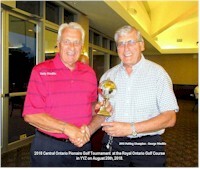 Central Ontario Director, David McNeilly along with Valdy Prieditis the Tournament Organizer presented trophies and prizes to the major winners. 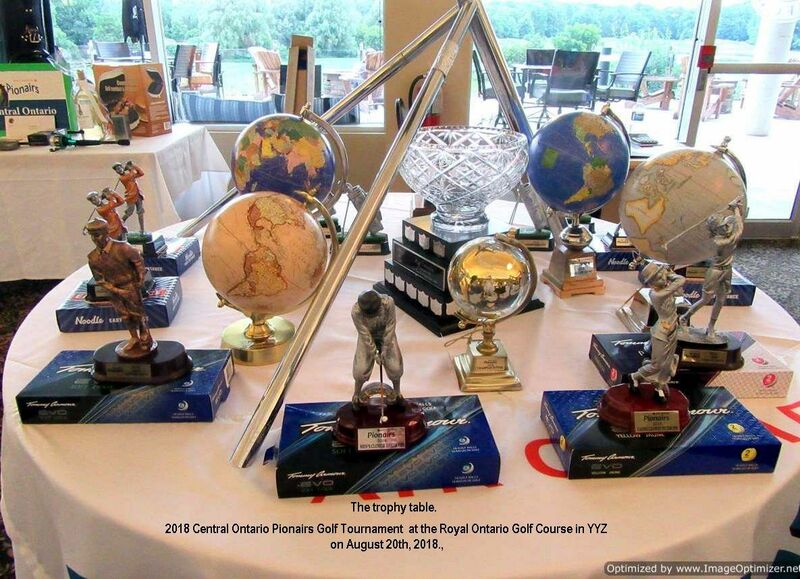 Golfers were invited to the prize tables where a wide variety of booty awaited them. The special draw tickets for great merchandise as well as cash also made for several happy winners! 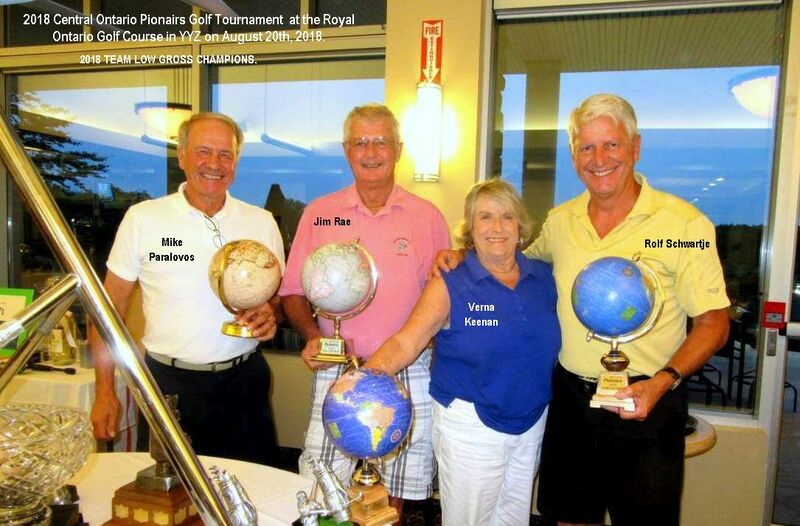 The 2018 Team Low Gross Champions were: Mike Paralovos, Jim Rae, Verna Keenan and Rolf Schwartje. 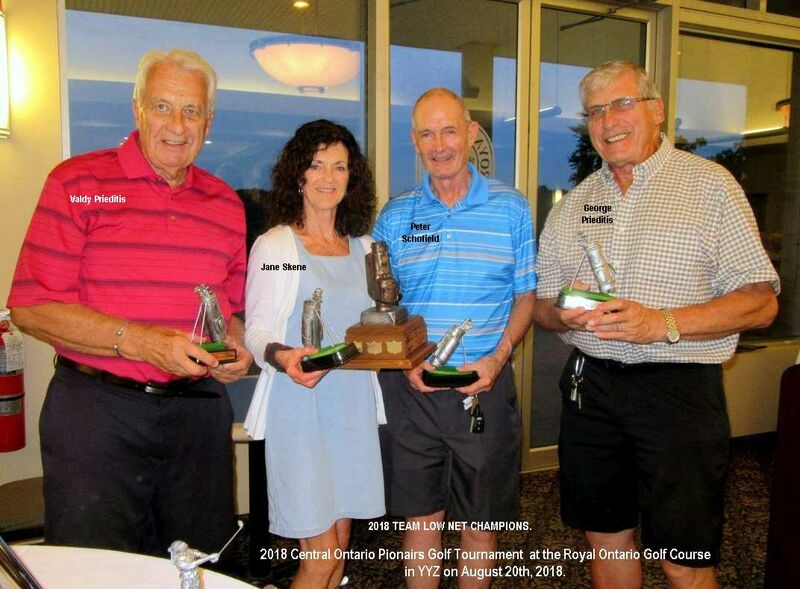 The 2018 Team Low Net Champions were: Valdy Prieditis, Jane Skene, Peter Schofield and George Prieditis. 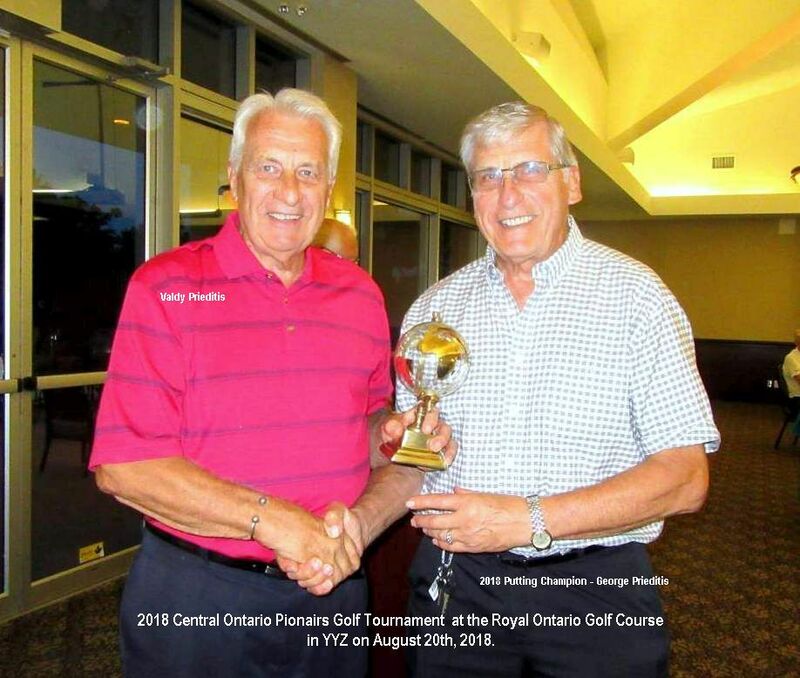 Here is the 2018 Putting Champion - George Prieditis (from Minnesota) - on right, receives the trophy from his brother, Tournament Organizer, Valdy Prieditis. 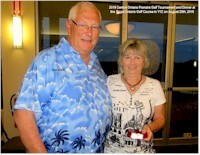 Our District Director, David McNeilly, here with Sandie Boyer. And the Top cash prize winner was Gayle Graham. It was a great day and will happen all over again on August 19, 2019. To show some different TCA documents, we have these copies from the personal collection of Gklavas Athanasios which he started some 40 years ago. A TCA-1 "Passenger Receipt" issued July 16, 1946. The reverse side was Halifax. The fare was $13.85 plus $2.10 tax. An Excess baggage ticket issued August 14, 1964 from YYZ-ORD-LAX. This was a ticket issued on March 16, 1952 for a trip From Halifax to Montreal to Toronto to Winnipeg. 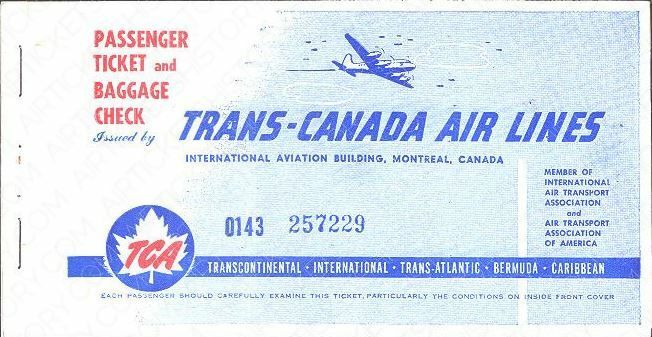 This passenger ticket was issued May 20, 1964 for a trip from New York to Toronto to Calgary. Here is the cover of the enRoute magazine issued February 2012. 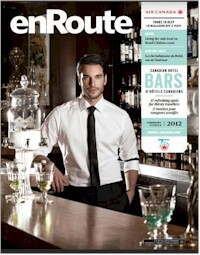 The Sara B. bar in Intercontinental Montreal, photographed by Gabor Jurina, pair’s absinthe with a tall drink of water. In NetLetter #1399, we had an article on Sudbury station, below is a link to the memories of Norman Howard whose first day at work also fell on the same day, February 1, 1954. In fact, he opened the door of the first DC-3 to serve Sudbury. Reflections of Another Day by Norman Howard. April 1, 1939 marked the official beginning of passenger service on Trans-Canada Air Lines in and out of Edmonton. TCA newspaper advertisements told of the Lockheed l4-H aircraft, "the most modern high-speed, twin-engine commercial aircraft in the world" which would whisk passengers from Edmonton to Vancouver in only five and a half hours at a cost of $18.70 return. Edmonton to Montreal flights would take a mere 14 hours and 15 minutes. We've come a long way since those fledgling days. Air Canada's investment in Edmonton is currently $15 million covering fuel, taxes, landing fees, supplies and a payroll of 395 employees. Not bad considering the entire Edmonton staff of TCA in April 1939 numbered half a dozen. Air Canada has completed three transactions involving eight aircraft that could mean a $23 million contribution to revenue. Federal Express of Memphis is buying two ten-year-old B-727s while four DC-8-54 freighters will be taken over by United Air Leasing of Tulsa. As well, two L-1011's will be leased to Gulf Air, the national carrier for the Persian Gulf states of Bahrain, Qatar, Oman and the United Arab Emirates. Gulf Air will lease the aircraft for three years with an option on another two years. Delivery is set for June. The company fleet will consist of 122 aircraft following departure of the eight airplanes. No one has Fond Memories of Her. The Lancastrian was a bumpy, noisy bomber with a nose job and a limited life span, designed to bridge the gap between military transport and the newly evolving trans-oceanic airliners. Trans-Canada Air Lines had ten of them through 1947 when they were finally phased out by the North Star. 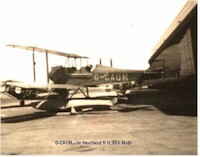 Our photo is of CF-CMX, which disappeared over the North Atlantic. The first one was an Avro Lancaster, built in Britain and given a facelift to get it into service in a hurry. The other nine were built in Canada at Victory Aircraft in Malton. This company is now part of McDonnell Douglas, for where it manufactured ten of them through 1947 when they were finally phased out by the North Star. Although most have retired, there are people still on staff who flew and maintained these aircraft. 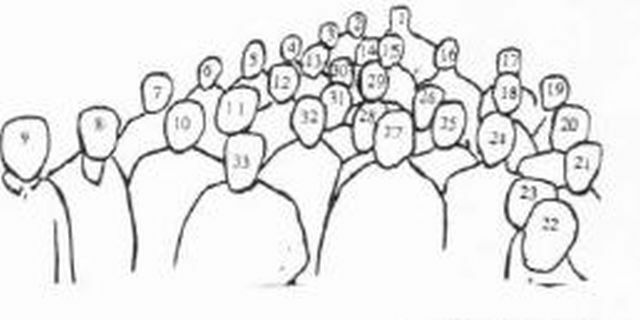 No one will recall much about the CF-CMX, one of a fleet of ten. After all, 40 years is a long time to remember an earache crawling over a wing space while balancing hot meals during unexpected turbulence, or even something as simple as walking uphill as soon as you entered the airplane. Our photo shows purser G.B. 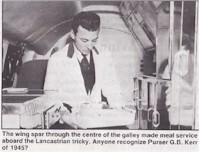 Kerr serving a meal service aboard a Lancaster. Click the icon at left for more information regarding Lancaster aircraft flown by TCA. Air Canada crews to fly Lancaster. Only one Lancaster of the some 4,000 that were built still flies. Every year on Battle of Britain Sunday, it thunders through the skies of the United Kingdom as part of the RAF Battle of Britain Commemorative Flight. Soon a second will take to the air in Canada, flown exclusively by Air Canada volunteers. The company has had a quiet and major role in reviving the retired warrior since it was rescued from a concrete pylon by the Canadian War-plane Heritage in Hamilton. 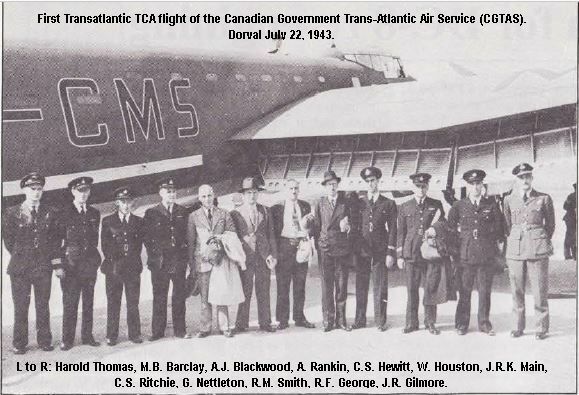 A few people on staff still remember the days when TCA started the first Canadian Transatlantic air service using the Lancaster to fly mail and VIPs during World War II. Later the modified Lancastrian became a member of our fleet until the advent of the North Stars. The expertise in airframe and experience with the Merlin engines still exist and Air Canada's technical centre at Dorval and the maintenance facility at Toronto are being used in the Lancaster rehabilitation program. This year, Air Canada flight crews will complete the project, returning the aircraft to the air. 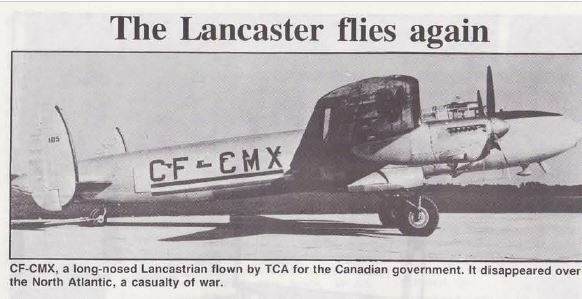 A Lancaster flown by TCA, CF-CMS was the first four engine commercial aircraft to get a civil registration in Canada. Our photo (left) shows the crew on the first North Atlantic flight from Dorval to Prestwick via Reykjavik. It initiated a four engine era both across the continent and across the Atlantic that lasted until the advent of the tri-motor wide bodies, almost forty years later. Captain Bernard (Bernie) Brennan, a Toronto-based L-1011 Captain, has been named Operations Chief of the Lancaster project by the Canadian Warplane Heritage. "Captain Brennan and several other Air Canada flight and ground personnel have recently joined the Heritage," says Phil Nelson, CWH Curator, "and we are delighted to have the Air Canada crews exclusively on the Lancaster. They are a welcome addition to our growing pool of aeronautical expertise." As Operations Chief, Captain Brennan is already screening crew members, putting together an operations manual from historical records, overseeing the compiling of a maintenance manual from commercial, military and personal archives, and negotiating to have the old Lanc's flight characteristics entered into a computer that will make flight planning as accurate for the old bird as it is for the L1011's. Captain Brennan joined TCA in 1956 and has time on DC-3's, North Stars, Viscounts, DC-8's, DC-9's and currently L1011's. From the “Parts & Pieces” magazine issue January - March 1995. 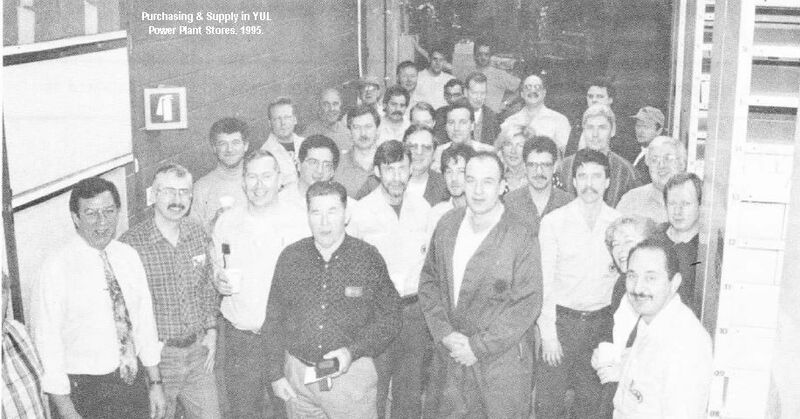 Looking for a co-worker in the Purchasing & Supply in YUL Power Plant Stores. 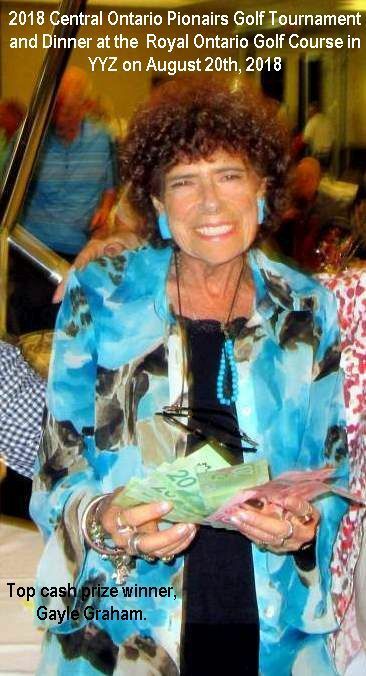 John Thompson joined Trans-Canada Air Lines on January 2lst, 1961, first positioned as a junior Storeman Level 1 at hanger #1 with a salary of $49.00 per week. John has worked in most areas of Dorval Stores including Commissary, Main Stores and now Power Plant as a lead since January 31 1986. He has a keen interest in Loto 6/49 and has been busy attempting to work out a formula to better his chances of winning his dream prize. 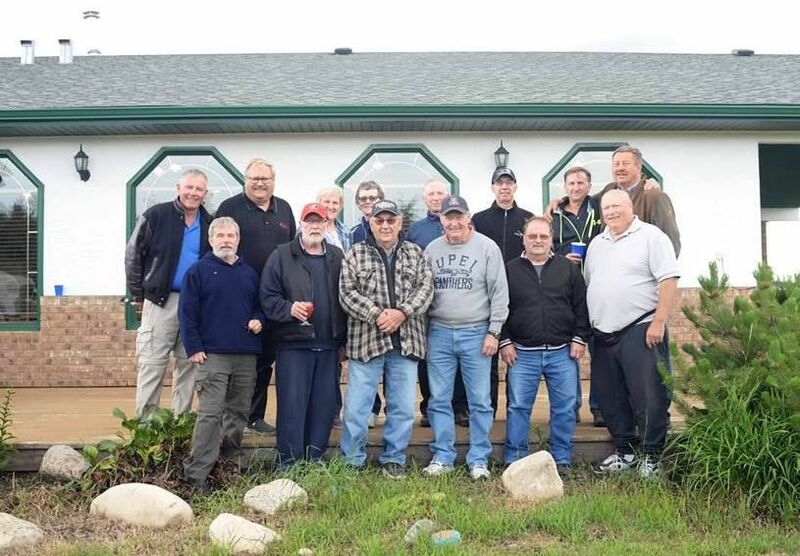 (1) Robert "Bee Bob" Gagnon, (2) Frangois Lussier, (3) Denis Parent, (4) Jean Guy Lessard, (5) Fred Montreuil, (6) Anthony Cortez, (7) Stan Sumsion, (8) Gilles Bussieres, (9) Mike Delaney, (10) Gary Tallis, (11) Denis Hebert,(l2) Gary Kirbyson, (13 ) Ron Lepalme, (14) Candy Torregrossa, (15) Jim Biggs, (16) Barry Tremblay, (l7) John Paterson, (18) Jim Devlin, (19) Mike Legault, (20) John Glass, (21) Ian Tyer, (22) Diane Drury, (24) Ron Leburn, (25) Ken Bourque, (26) Mona Duquette, (27) Jean Martin, (28) Paul Murphy, (29)Tony Morin, (30) Chris MacKay-Murray, (31) Hans Glaser, (32) Gilles Palmieri and last but not least, (33) John Thompson. 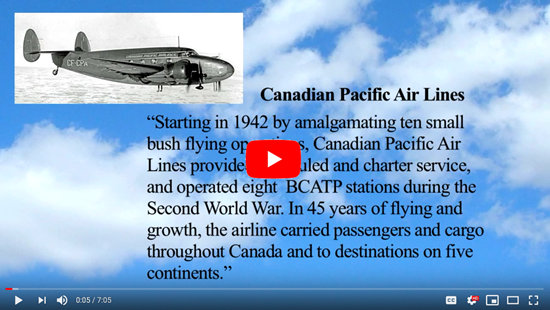 I came across this video showing the history of Canadian Pacific Air Lines. It starts in 1942 with the amalgamating of ten small bush flying operations into one airline. I couldn't find a reference to who created and narrated the video, but they did an excellent job. The video is from the Canadian Aviation Hall of Fame. Canada's Aviation Hall of Fame is the on-site partner of the Reynolds-Alberta Museum and pays tribute to the people and organizations that have pioneered and advanced aviation and aerospace in Canada. The contributions made by more than 200 of Canadas flying elite are presented through biographical panels, documents and aviation memorabilia all displayed among selected vintage aircraft from the Reynolds-Alberta Museum aviation collection. The men, women and organizations inducted into Canada's Aviation Hall of Fame represent the very best of our aviation heroes, leaders and innovators. Come hear their stories at Canada's Aviation Hall of Fame. They Led the Way! See www.cahf.ca for more information. 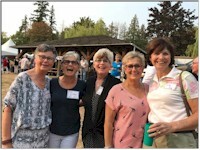 In NetLetter #1400, under the CP Air section, we had a report of the AC/Canadian BC district Reunion, and a mention that the CBC had interviewed several retirees regarding their involvement with the crash of CP 021 in July 1965. For five decades Leslie Corness covered aviation events around Edmonton. On this occasion it was the inaugural visit in August 1958 of CPA’s new Bristol Britannia. A gleaming CF-CZW “Empress of Edmonton” was assigned for the day’s duties and you can see that Edmontonians responded enthusiastically. Can you imagine such a casual community event today at a major airport! More from NetLetter #1397 to give some different passenger tickets we have more copies of some Canadian Pacific Airlines documents from the personal collection of Gklavas Athanasios that he started since 40 years. Ticket issued May 19, 1963 for travel Munich to Amsterdam to Vancouver to Seattle to Victoria. This ticket issued November 10, 1964, no other details. 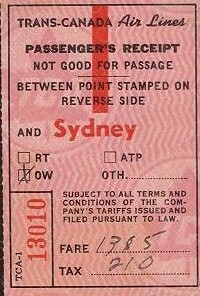 Issued on September 7, 1965 for travel from Nandi to Auckland. This ticket was issued for return travel from Amsterdam to Vancouver on March 21, 1967. 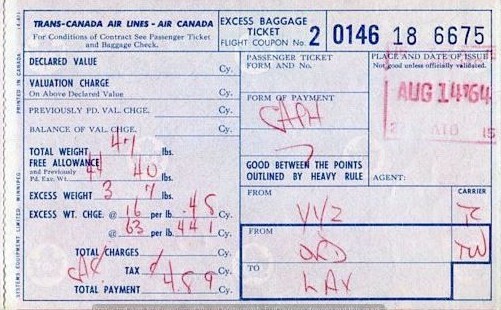 For travel from Toronto to Mexico to Los Angeles to Toronto on June 1, 1967, this ticket was issued. July 4, 2018 - PWA Edmonton Mini Ramp Reunion. History has been made at Fawn Meadows RV Resort Delburne AB. 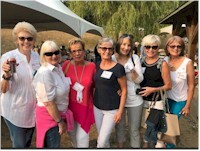 First annual Pacific Western Airlines YXD ramp reunion has been held and was very successful with many great airplane stories of properly loading an airplane on time. In the early 70's, the airline service into Canada's north was booming. Communities such as Inuvik, Yellowknife, Norman Wells, Resolute, Cambridge Bay, Uranium City and others saw strong growth. PWA saw this opportunity and put cargo aircraft such as 732 and later 742, the 727's, Hercules and Lockheed Electra freighter aircraft. It was this ramp crew that loaded and off loaded tons of cargo, baggage and mail. In terms of tonnage, it was probably the biggest ramp operation in the system. Add into that the 20+ daily Airbus flights and regular domestic schedule, this crew was some of the hardest working guys in the system. The Pacific Western Airlines 2018 - Picnic/Reunion mentioned in NetLetter #1393 took place on August 12, 2018. By all accounts, this memorable event was an overwhelming success. Kudos and thanks to Gale and all the organizers - volunteers who made this happen. Thanks to Glynis Santee, Neville Gosling and Gale Brisseau for the photos. I have always had a fondness for landing at YUL. I was born in Montreal but moved to Toronto when I was a young adult and began my airline career there. Of course, I frequently returned to visit family and learned to appreciate Montreal more as a visitor than during my early years. I enjoy viewing the landscape on descent into YUL, particularly from the port side of the aircraft approaching from the North. There is something unique about the St. Lawrence River winding around the Island of Montreal, with the South Shore in the distance, while the Olympic Stadium (many fond memories of the Expos) and downtown Montreal come into view. Autoroute 40 (the T-Can) appears below the aircraft and we seem to be following along with the traffic into the city of Dorval. “Dorval Airport” was inaugurated on September 1, 1941 on the site of the Dorval Race Track and, during the war years, was used by the Royal Canadian Air Force Ferry Command to deliver U.S. made warplanes to Great Britain. 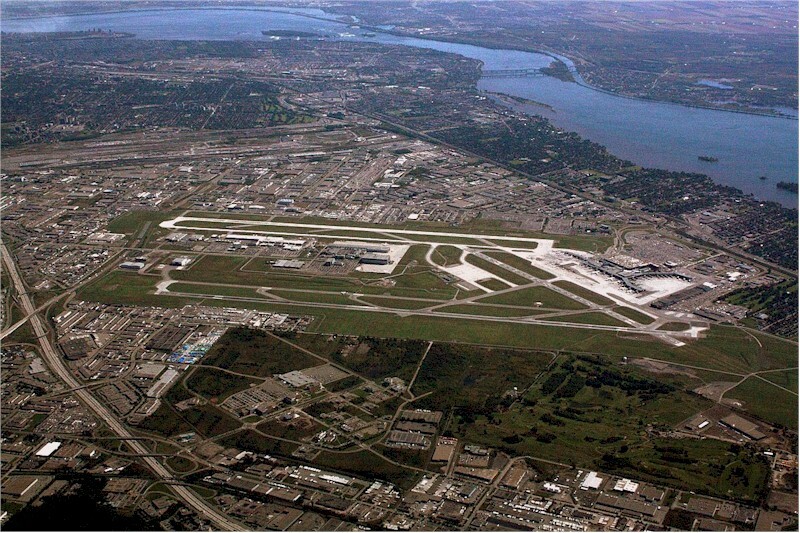 There may be some irony in that Montréal-Trudeau International Airport is named for a Prime Minister who could have played a part in its eventual closing had the Mirabel project been successful. Fortunately, after more than a decade of expansion, its story continues. Neil Burton has sent us this information regarding the de Havilland Moth aircraft. The photo was always presented to me by “Curly” Nairn as being G–CAUM. In response to your query, the aircraft with registration G-CAUN was damaged by fire in 1928 at Weston, Ontario. “Curly” Nairn, even though losing his memory, greatly enhanced my knowledge of aviation in B.C. It was too bad I didn’t meet him until after my career with PWA, CAIL and Time Air. Click the icon at left for more of Neil Burton's story. Air France-KLM made progress toward resolving a long-running conflict over pay with Air France’s workforce after one of its pilots’ unions agreed in principle to accept a new pay offer put forward by the group’s new CEO Benjamin Smith. Hong Kong rights a wrong. Hats off to Hong Kong Airlines for sticking to ludicrously cheap business class fares from USA after it published them on its website by mistake. The tickets to Asian destinations - priced at a few hundred dollars for a round trip - were snapped up before the carrier realized its mistake. CMO George Liu admitted that the fare was "definitely not a marketing gimmick, we really screwed up" he said. Liu learned of the slip up during a barbecue at a friend's house on vacation, but "we have decided to honour the tickets at our own cost. We’re willing to pay a price to keep our promises as a brand,'' he vowed. Not all operators seem to be so concerned with their good name. In June, a certain UK airline that may still regard itself as the "world's favourite" voided the ticket of passengers who had managed to buy surprisingly cheap flights to the likes of Dubai and Israel through on-line travel agents. Here we have this photo taken during the Vancouver Interline Club bowling September 13, 2018. New Canadian ultra-LCC Jetlines said delivery of its first two aircraft is on schedule for “early” second quarter 2019 following the second set of advance lease payments to Dublin-based lessor AerCap. Sometimes there’s a razor-thin line between good luck and bad and the unidentified pilot and passenger of what appears to be an ultralight had some time to think about that in South Africa on Friday. 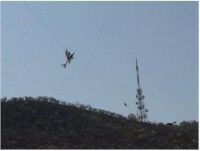 The aircraft hit a zipline over a 1,000-foot gorge near Rustenburg in the northwestern part of the country about 8:30 a.m. The line held as the aircraft became entangled in it and hung there for much of the day as authorities puzzled over a rescue. Meanwhile, inside the aircraft, the two unhurt occupants were doing nothing more than trying not to tempt physics. "After some time, rescuers reached the aircraft and found the man and woman inside the aircraft,” search and rescue spokesman Russel Meiring told enca.com. Rescue personnel equipped both patients with harnesses and began to lower them to the awaiting paramedics, 300 meters below. Once on the ground, the occupants were taken to a local hospital for a checkout but neither was hurt. "They explained to paramedics that the only thing they could do was not to move as they were scared that the aircraft would fall,” said Meiring. That included trying to call for help, which only happened when a passerby called it in sometime in the afternoon. Keep your AC Life app up to date. You can find detailed help for installation or general use of the AC Life app at acfamilynet.ca. 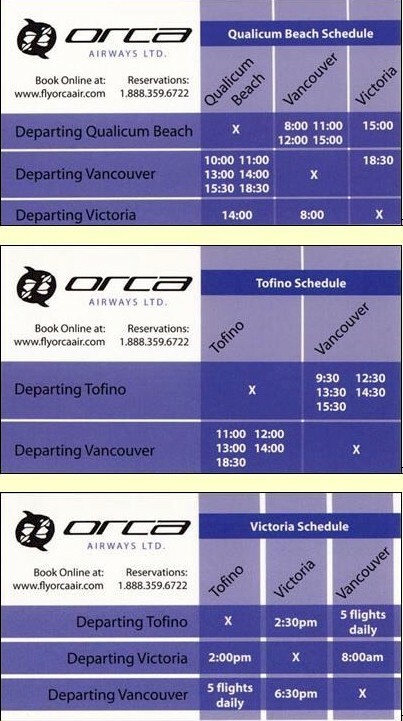 Founded in 2005 in Vancouver, British Columbia, Orca Airways was a safety-driven, performance-based airline focused on continuous training, superior customer service, exemplary leadership and effective enterprise management. 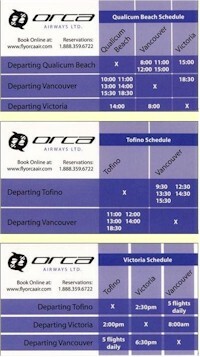 Occupying 22,500 square feet of office and hangar space at Vancouver International Airport South Terminal, Orca Airways' fleet of more than 20 aircraft provided daily scheduled flights between Vancouver and Vancouver Island as well as charter and Medivac services throughout North America. Here we have this timetable (from the collection of David Zekria). Effective April 30, 2018 Orca Airways Ltd. has ceased operations. Passengers are being rebooked on Pacific Coastal Airlines. Sunny Winter Interline Event in the Holy Land. The Interline Club of Israel is pleased to invite all Interline club members to visit Israel in winter time. Stay and visit Jerusalem Old & New city, Dead Sea, Nazareth, the Sea of Galilee, Haifa, Acre & many other sites. WACA fee: $20.00 USD per person. 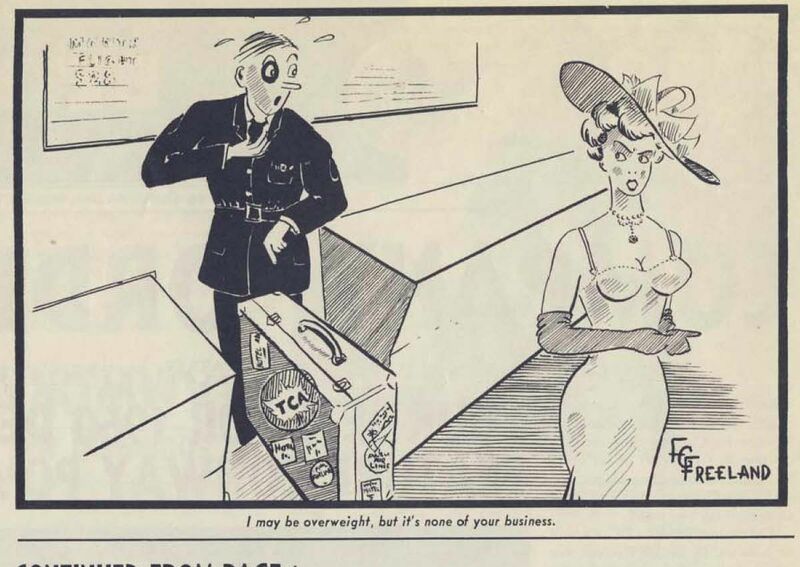 Our cartoon by F.G. Freeland appeared in the "Between Ourselves" magazine issued May 1956, with the caption "I may be overweight, but it's none of your business."